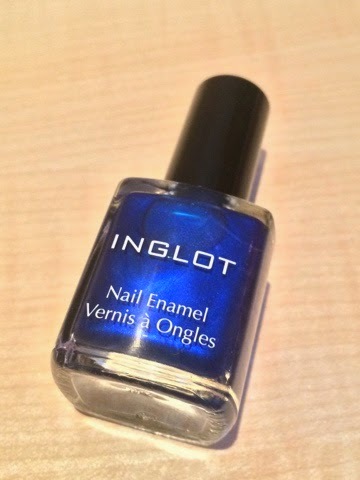 Claims: The perfect nail enamel that provides durability, high gloss and a short to medium drying time. Does NOT contain toluene, formaldehyde, dibutyl phthalate (DBP) or camphor. 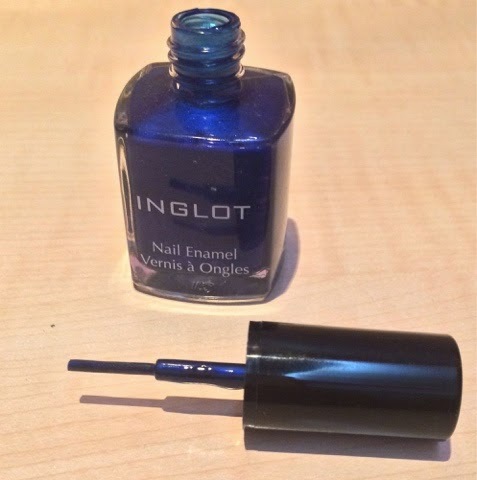 Inglot 942 is gorgeous metallic Indigo Blue shade nail enamel. 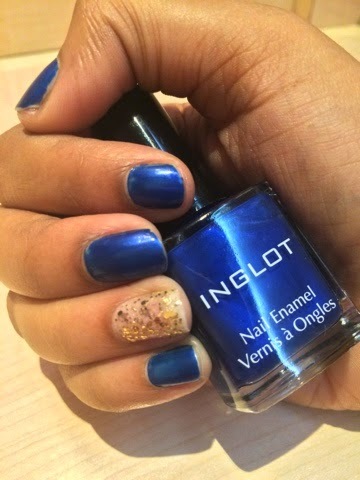 Its is glossy in nature and gives a silky smooth finish with a metallic look.The Inglot Nail Enamels comes in a cute square glass packaging with round edges. The brush is decent and doesn't leave strokes behind but is quite thin compared to usual brushes. It is always recommended to apply two or more thin coats of polish than a single thick coat as this will provide you a more smooth finishing. The brush being thinner makes it impossible to cover your nail in one coat thus giving you the perfect looking nails. 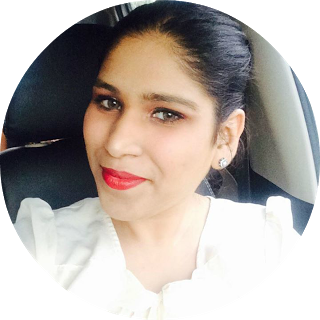 The rich texture when applied appears a little transparent to some extent but after drying its opaque. Once the polish is dry you can feel the satin finish texture of the polish and for a smoother look and feel you might like to go for a top coat to seal in the shine. I had applied a base coat to increase the durability but since its a beautiful shade I dint want to alter it even a bit so I did not add a top coat. The formula is pretty long lasting and I can wear it easily for 5-6 days with minimum fading. The nail polish doesn’t chip or peel off. Tip: Avoid shaking the bottle of nail polish before you apply it. Shaking the polish will cause air bubbles to form inside, and those bubbles can get transferred onto the nail as you paint it. Instead, mix the polish by rolling the bottle in between your hands. It's a beautiful blue color. Glad it dries opaque. is a pretty color, nice purchase! What a lovely color!! 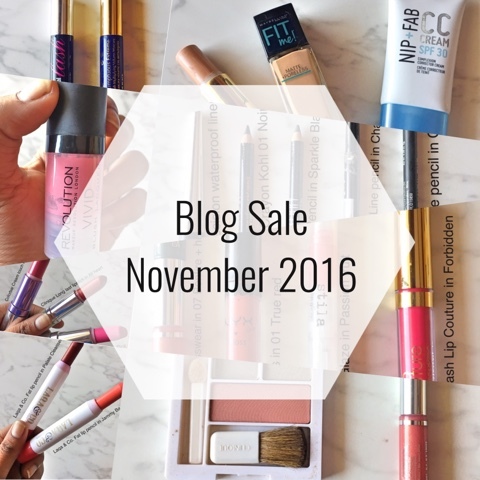 I need to go to inglot for some shopping!! Oh my! What a gorgeous blue!